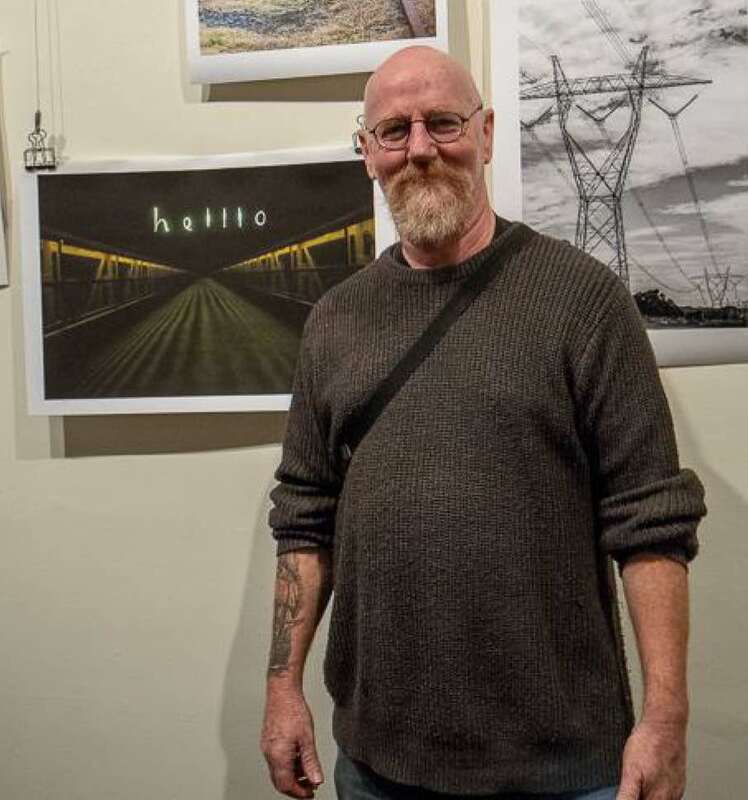 Unseen Lilydale Exhibition - Official Opening. 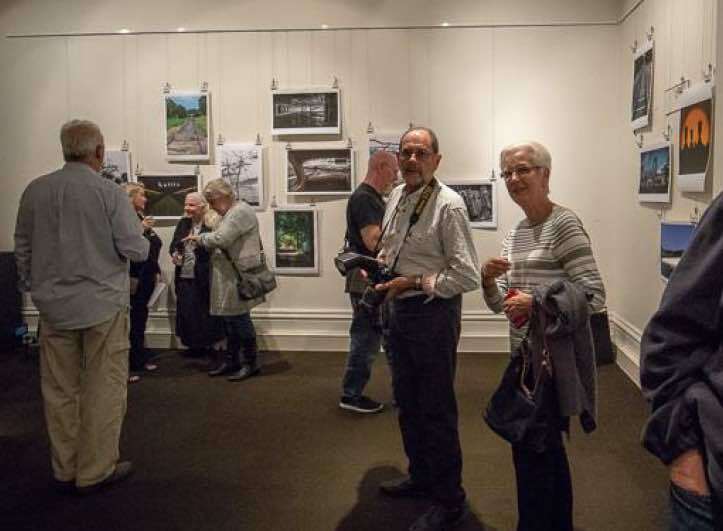 The official opening of the YRPS Unseen Lilydale exhibition was a great success, not necessarily for the attendance, which was around fifty, but for the general vibe and positive comments received from the general public that attended the evening. The people started arriving at 5.45pm. Rob Wagner presented his well rounded and informative introduction in his usual laid-back manner. We met a number of the people who contributed to this project, from their feedback, the project was well received. On the conclusion to the evening, a number of groups took advantage of the food venues in the area and continued their conversations over a late dinner or refreshments. 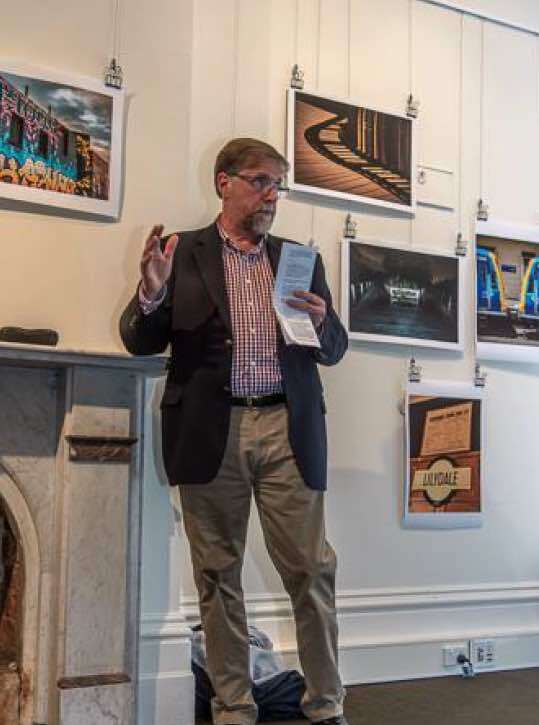 I would like to thank Rob Wagner for opening the exhibition and Russell Brand for his role as Photographer. All in all a very successful night.